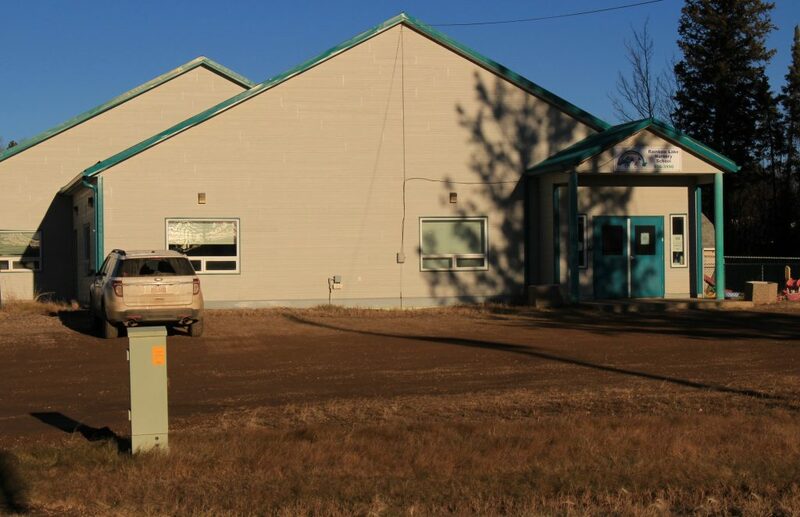 The Rainbow Lake School is operated by the Fort Vermilion School Division No. 52. 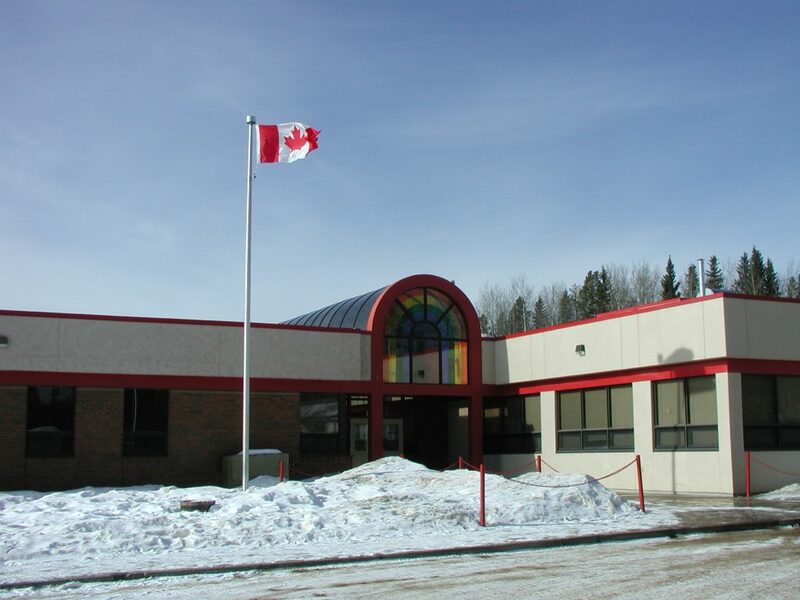 The School presently offers ECS up to grade 12 and has an approximate current enrollment of 156. Teleconferencing is used to enhance our Education System. 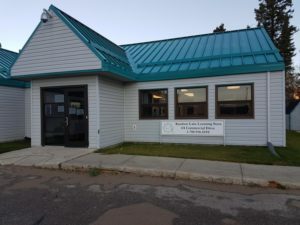 Gives three & four year olds an opportunity to interact with other children with games, crafts, and story time. Hours are flexible day hours. We are an alternative High School under the FVSD. We offer high school programming.